The bride's crew! Round up all of your favorite ladies and head somewhere fabulous, because you're getting married! 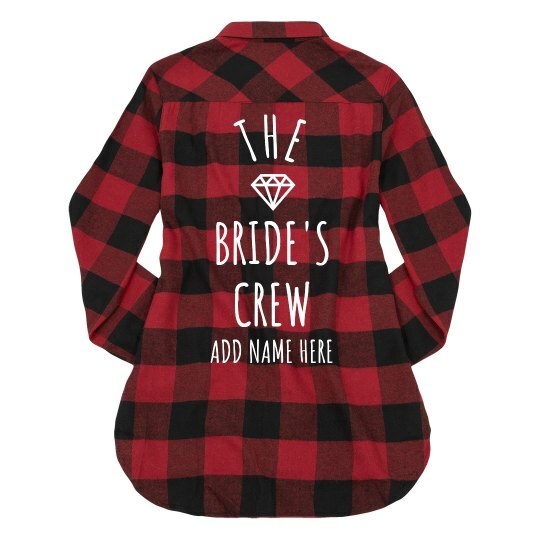 Customize a cute and trendy plaid flannel for the bachelorette party!